Singapore-based Rex International Holding Limited, a majority shareholder in Oman's Masirah Oil Limited, that it aims to commence production from its Block 50 Oman oilfield in the second half of 2019, starting with a production at 5,000 bpd. 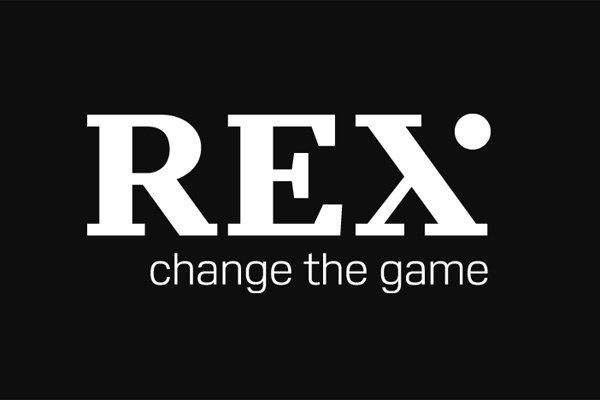 Currently, Rex owns a 92.7 per cent direct stake in this oilfield. The key milestones before the commencement of production include: independent report on the oilfield; declaration of commerciality (DOC) by the Oman government; exercise of the option to buy a 25 per cent stake by the Oman government; and appointment of oil-producing contractor, Rex said in a statement. Block 50 is an offshore concession located off Masirah Island on the Sultanate’s eastern seaboard. Block 50 is home to the GA South-1 discovery, where evidence was uncovered in February 2014 of the presence of the first working petroleum system off the Sultanate’s east coast, said a report in Oman Daily Observer.